The Islanders by Moira Forjaz is out now from Jacana Media. 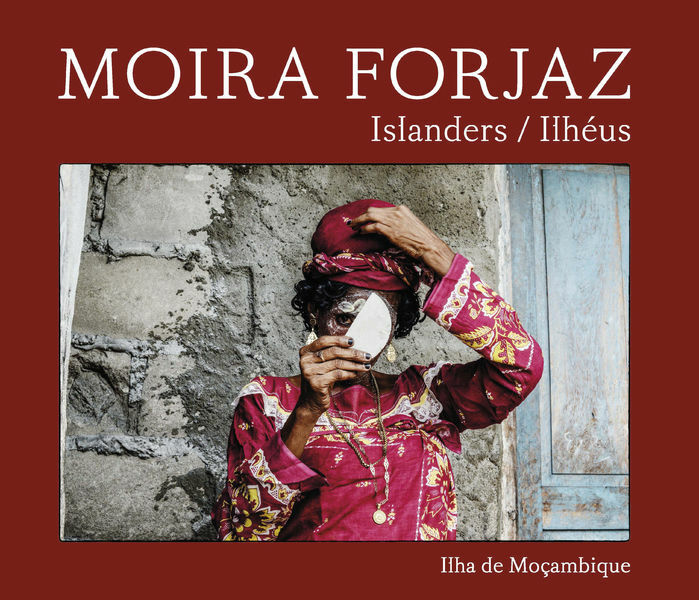 Moira Forjaz has captured the life stories of the inhabitants of Ilha de Moçambique by not only photographing them but through a series of interviews conducted in Portuguese and later translated into English. There are centuries of history among the island’s coral stone town and macuti (palm leaf) huts, with stories that need to be told, but this time by the people and not by the historians. Moira says she wanted to capture their lives and memories, to pay homage to them and give them a name and a voice before it was too late. ‘Through their words and my photographs I could understand a little about their struggle and their frustrations. The more I got to know them the more determined I became. At first there were many more women eager to talk about their lives than men. Most of the men were away, working to support the family. Sadly, in some ways quite broken from their hard life. The island people are proud and love their ‘Ilha’ and their way of life and culture. This book shares their passion and is a tribute to Ilha’s special, resilient, warm people. Moira Forjaz was born in Matebele (Bulawayo), Zimbabwe in 1942. She studied graphic arts at the Johannesburg School of Arts and Design. She worked as a photojournalist in southern Africa and, from 1975 onwards, as a photographer and documentary filmmaker in Mozambique. Moira is the author and photographer of the book Mozambique 1975/1985, which was the Jenny Crwys-Williams book of the year in 2015.